Looking for a wedding loan? With the average wedding now costing £21,000, it's no surprise that a lot of couples are getting wedding loans to make that unique occasion even more special. So whether you are looking to add another layer to your cake, hire that band you love or rent your perfect location, a hassle-free, low-cost Lending Works loan could be right for you. Simply decide the length and amount of your loan and complete our form. Your wedding money can be in your bank account within two working days! We match you directly with lenders, bypassing the bank. This allows us to offer much lower rates, making your wedding loan more affordable. You can even pay your loan back early at no extra charge! 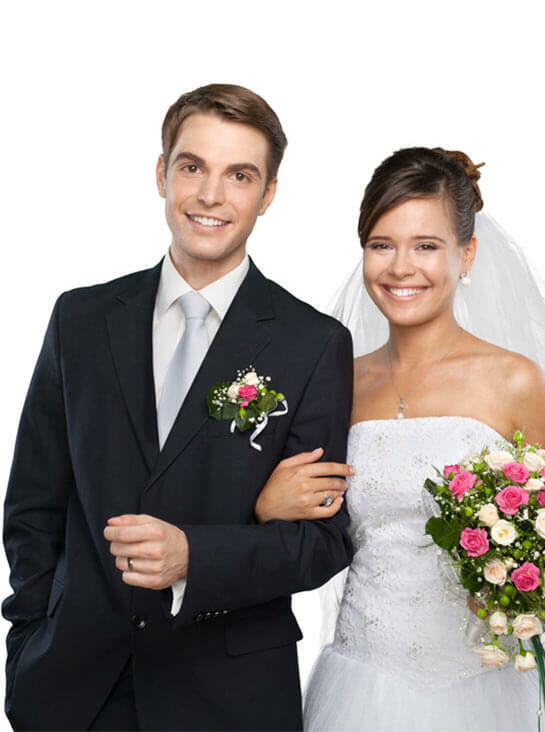 Why take out a wedding loan with us?